We want to make a positive contribution to the communities in which we operate. With over 64 offices across Australia employing over 850 people, we aim to be a good neighbour. Being a positive force in society is important to us. We strive to conduct our business in ways that consider the environment, our local communities and broader society and we seek to ensure our contributions are valuable. 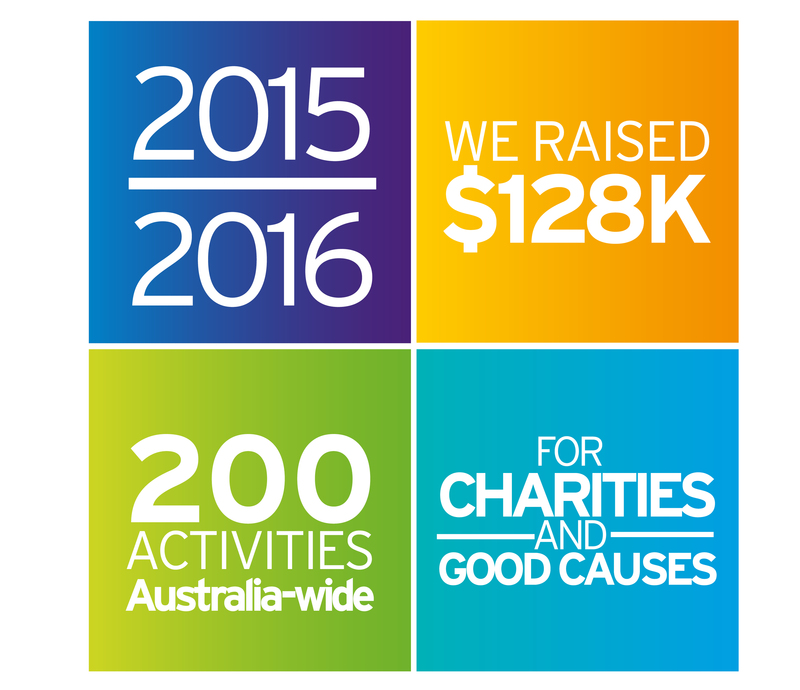 We believe in creating a strong local focus by supporting local charities and community groups across Australia. When we act responsibly and ethically we realise that this creates new opportunities which in turn means great things can be achieved and everyone involved benefits. We have a long and proud history of giving back to our community. Every year our people put in countless hours volunteering and fundraising to help their local communities, charities and organisations make a difference to current and future generations. We call them our ‘changemakers’. Fancy yourself a tipping genius? Play the Herron Todd White Tipping Competition for free and put yourself in the running to win some great prizes. It’s open to everyone. Play against family, friends and work mates. The 2019 season is open now.